Home Cinema Center: Palisades II / Westwood Sectional on sale for $1066. Limited quantities with 7 day delivery. 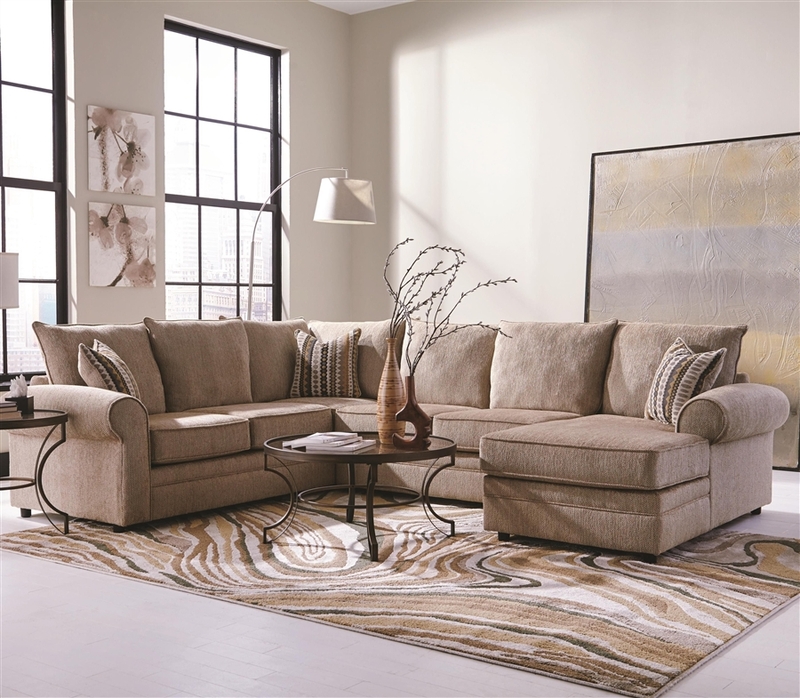 Palisades II / Westwood Sectional on sale for $1066. Limited quantities with 7 day delivery. Palisades II / Westwood 4-Piece Chenille Sectional by Coaster - Model 501001 on sale for $1066 only at Home Cinema Center. Limited quantities with 7 day delivery. Use Coupon Code "Buymore3"
This Westwood II Chenille Sectional by Coaster - Model 501001 "versatile, durable, and carefully designed." This top selling 4-piece set is now new and improved and will make a wonderful addition to any home. Its design allows the widest range of possibilities. The look and texture of chenille fabric adds a natural, rugged look to this set.